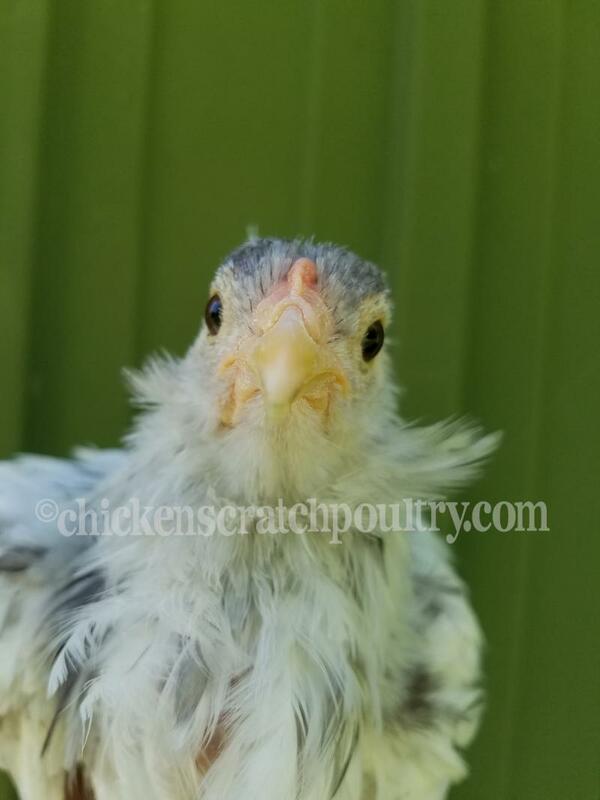 Chicken Scratch Poultry - Rumpless Tufted Araucana Nancy Utterback Line The Rumpless Araucana is an unusual and very rare bird, it is rumpless (no tail) and some are tufted, NOT ALL are tufted. Most are clean faced, or they can have one tuft or they can have a tuft on each side of the face. They produce a turquoise egg. 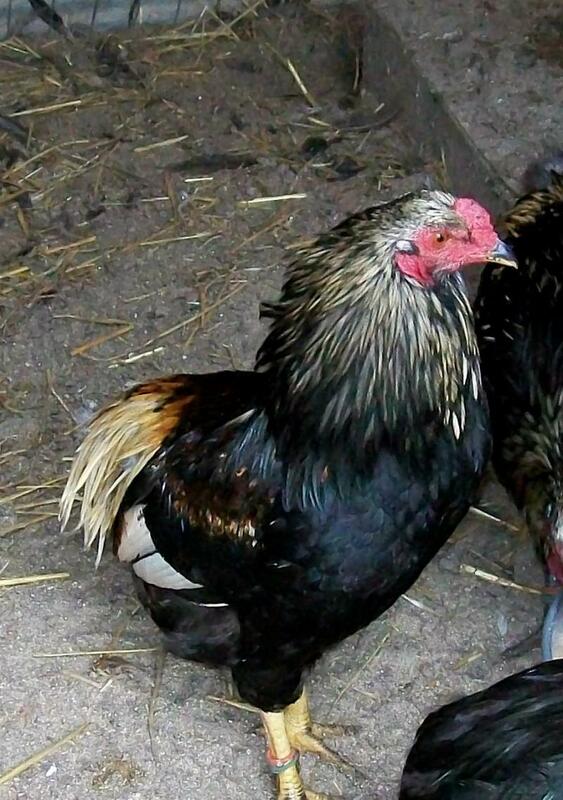 This breed is the TRUE Araucana, this in not a hatchery bird and you can NOT get a true Araucana from a hatchery. Having tufts are beautiful but can also be a deadly trait. When two tufted genes from a hen and a rooster are inherited often the chick dies in the shell. So tufted chicks are difficult to get. We obtained our breeding stock from Nancy Utterback the historian of the Araucana breeders club. We have a nice mix of colors in our flock. The Rumpless Araucana is an unusual and very rare bird, it is rumpless (no tail) and some are tufted, NOT ALL are tufted. Most are clean faced, or they can have one tuft or they can have a tuft on each side of the face. 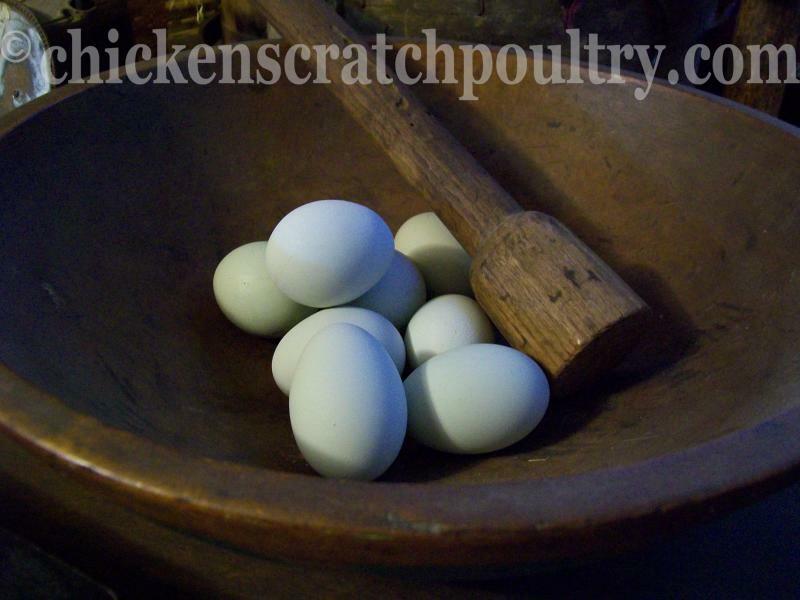 They produce a turquoise egg. 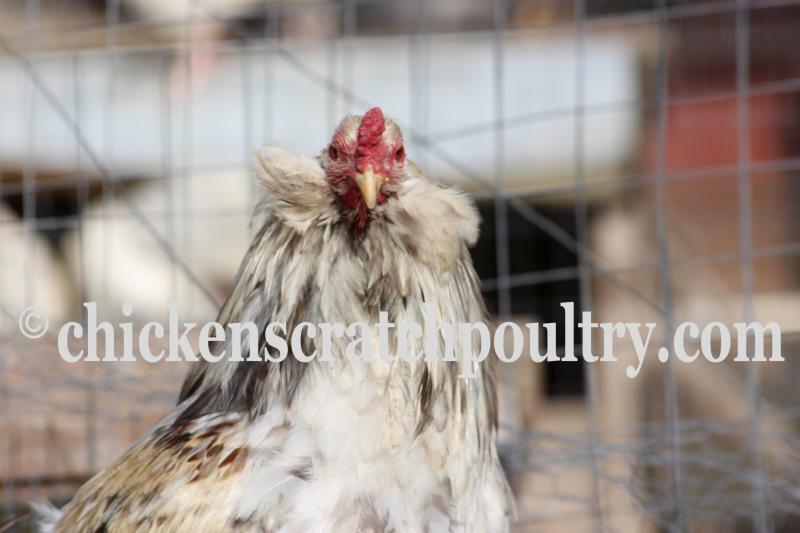 This breed is the TRUE Araucana, this in not a hatchery bird and you can NOT get a true Araucana from a hatchery. Having tufts are beautiful but can also be a deadly trait. When two tufted genes from a hen and a rooster are inherited often the chick dies in the shell. So tufted chicks are difficult to get. 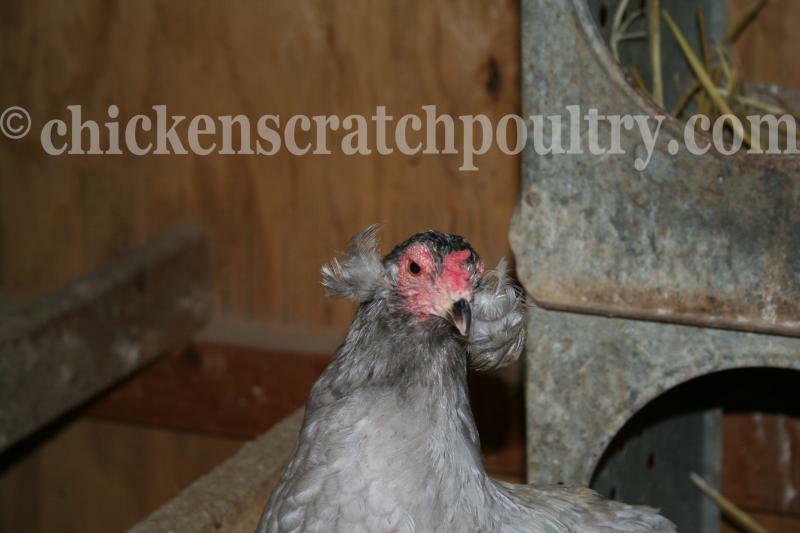 We obtained our breeding stock from Nancy Utterback the historian of the Araucana breeders club. We have a nice mix of colors in our flock. 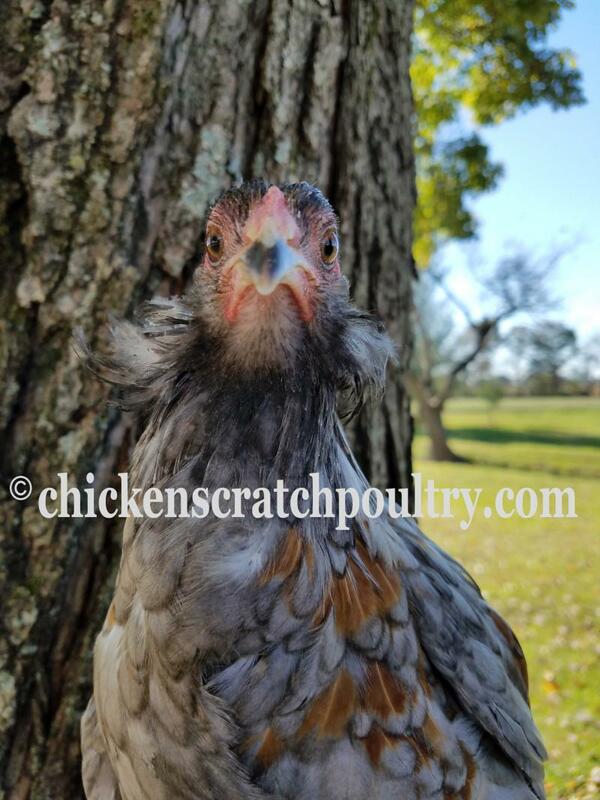 To place a started pullet order for Araucanas go to the "Contact Us" page and leave a message. breeds.﻿ All chicks are sold straight run. If you would like fewer than 16 chicks please contact me for information. 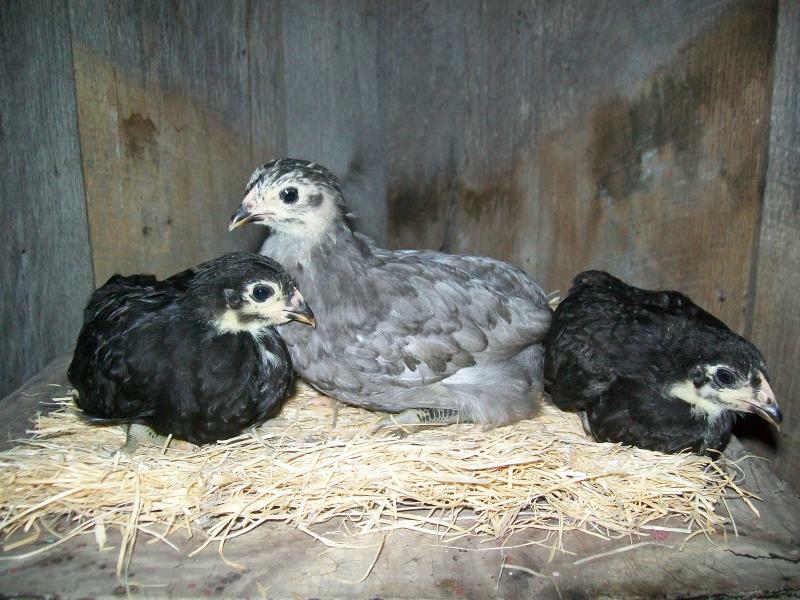 Rumpless Araucana day old baby Chicks For Sale $15.00 each.